Having been discovered by Columcus, Saint Croix was actually settled by the English from 1587. 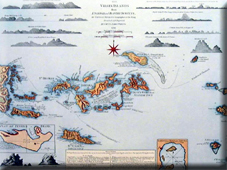 It is unclear how long their colony was inhabited, but it was certainly there from 1625 when the English agreed to remain on the Eastern part of the island whilst the Dutch claimed the Western half. The English colony continued until 1650 driving out the Dutch. However disaster struck the colony in 1650 when the Spanish descended on the settlement and wiped it out. Although the Spanish themselves would be soon wiped out by the French. The French tried to colonise the island but with little success. Meanwhile the Danish had settled the nearby Saint Thomas from 1672. 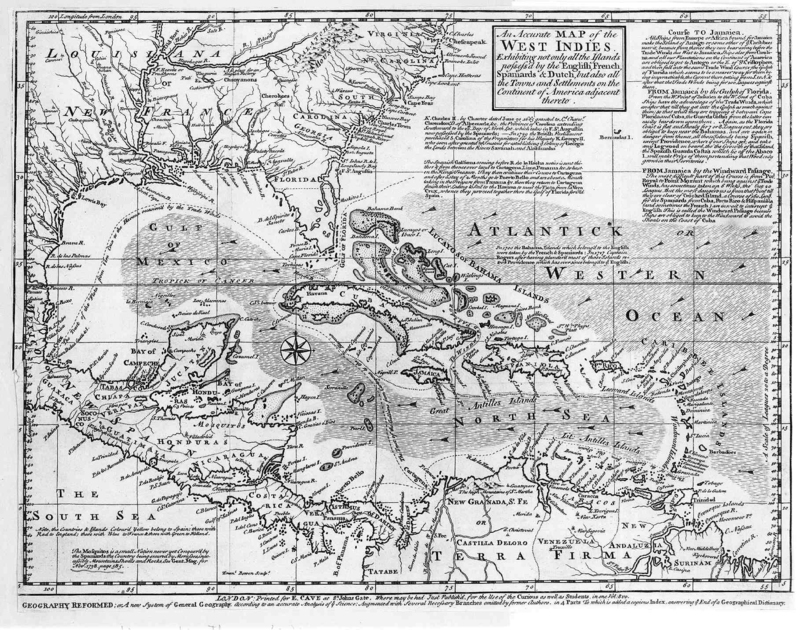 In 1733 they offered to buy St Croix from the French. However, the Danish possession of these islands did not save them from the power of the Royal Navy during the Napoleonic Wars when Denmark was on the wrong side. 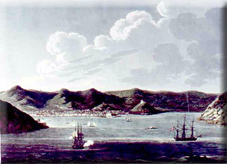 The Royal Navy landed and occupied the islands from 1801 to 1802 and then again from 1807 until 1815.